All pictures © by Lucia Mense. The multiplication, distribution, editing or alienation – regardless of size and manner, as excerpts or on official or private sites in the internet – is only allowed with previous written approval by Lucia Mense. 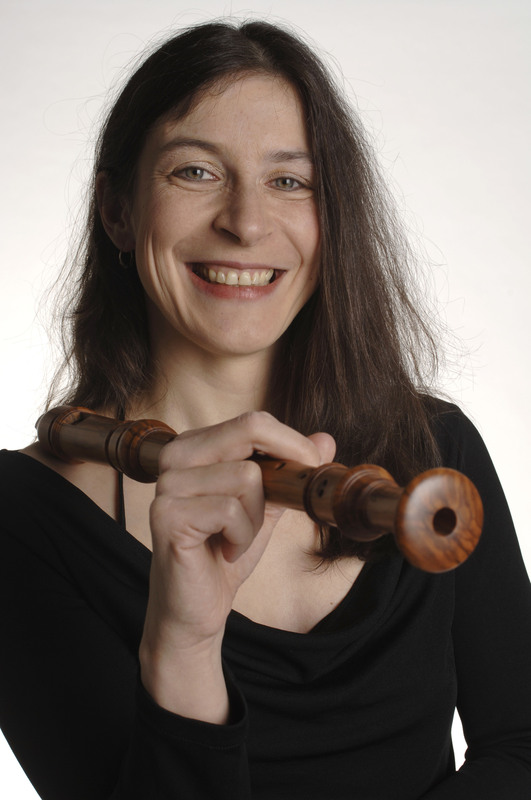 Lucia Mense, recorder player as well as traverse flutist, presently resides in Cologne, this after completing her studies in that city at the Hochschule für Musik as well as Milano and Amsterdam where she received a diploma from the Sweelinck Konservatorium. Her teachers have included Walter van Hauwe, Marijke Miessen, Günther Höller and Pedro Memelsdorff. 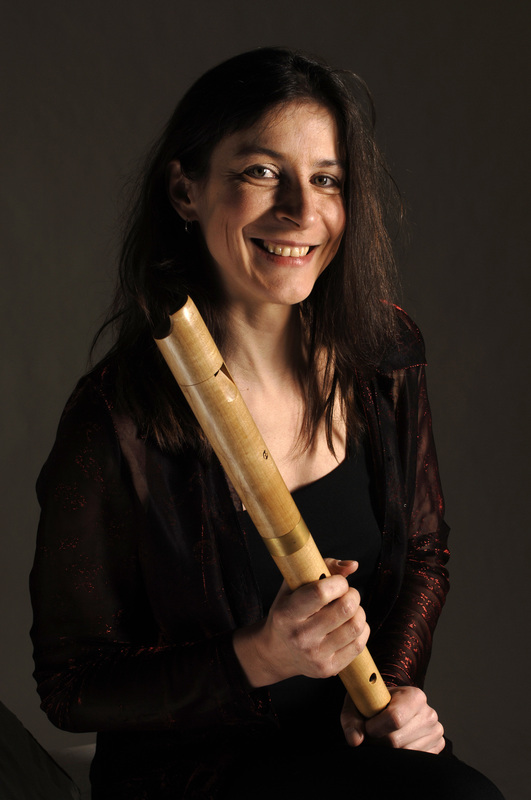 Her repertoire encompasses works from the Medieval, Renaissance and Baroque periods, as well as the contemporary flute literature, which she is actively expanding and developing. 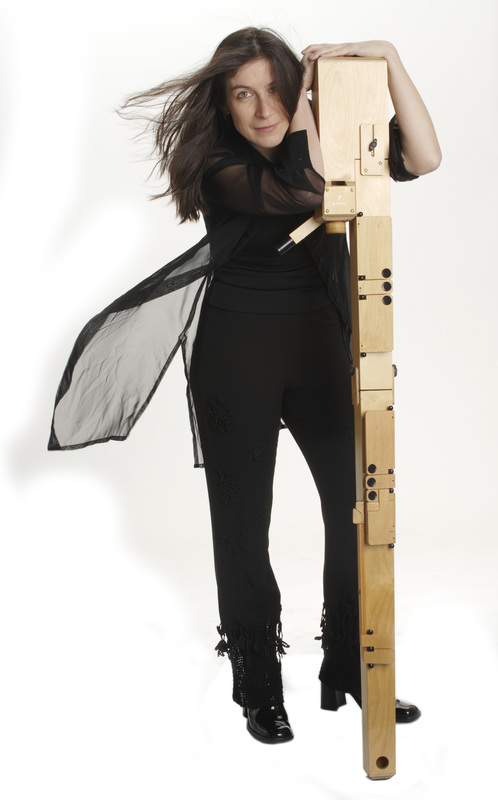 She has concertized throughout Europe, Russia, China and the United States as a soloist and as chamber musician. She has recorded for various radio stations in Germany as well as for CD labels such as Harmonia Mundi, Ars Musici, Los Angeles River Records, Mode Records/ New York and Touch Records/London. 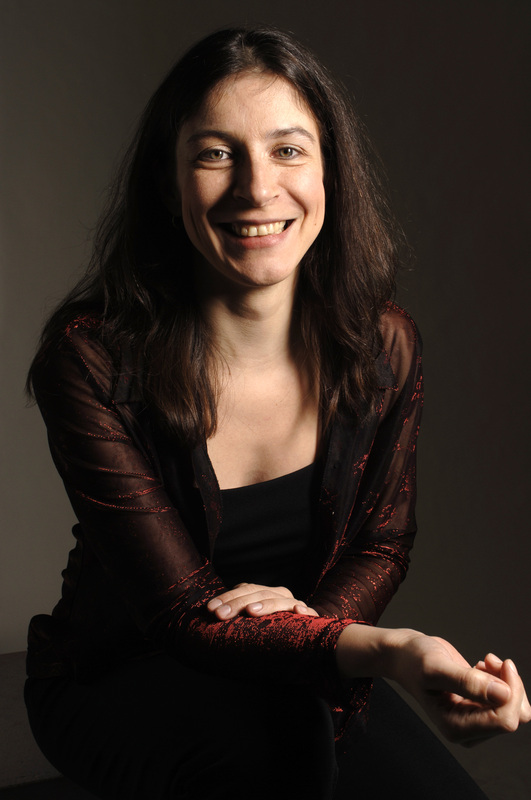 Lucia Mense has appeared at major festivals throughout Europe, both in the contemporary arena as well as in the early music arena. She has contributed articles to important journals and has taught at Universities and Conservatoires in Europe and the USA.